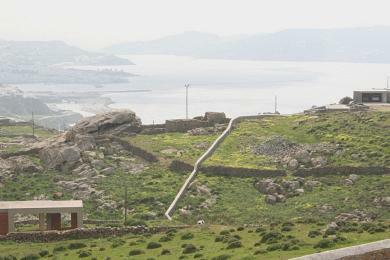 Kalo Livadi, parcel of land 17.300sq.m, blue zone, with the possibility of fragmentation of at least three (possibly four) plots of land right next to the sea. 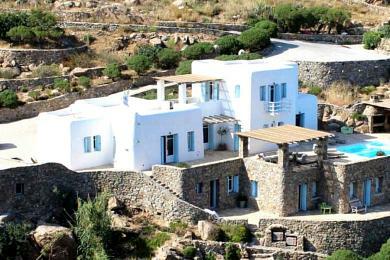 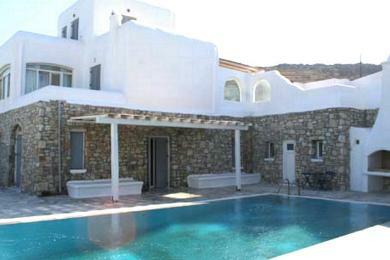 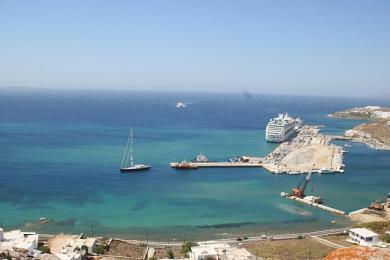 Fantastic, panoramic and unobstructed view to the beach "Kalo Livadi" and the Aegean Sea with its islands. 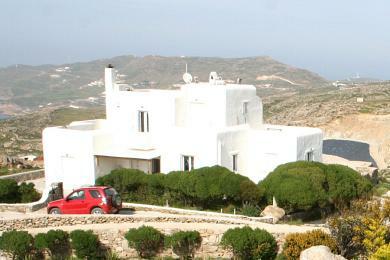 Neighbouring plots most likely for sale as well.